'Ello, loves! 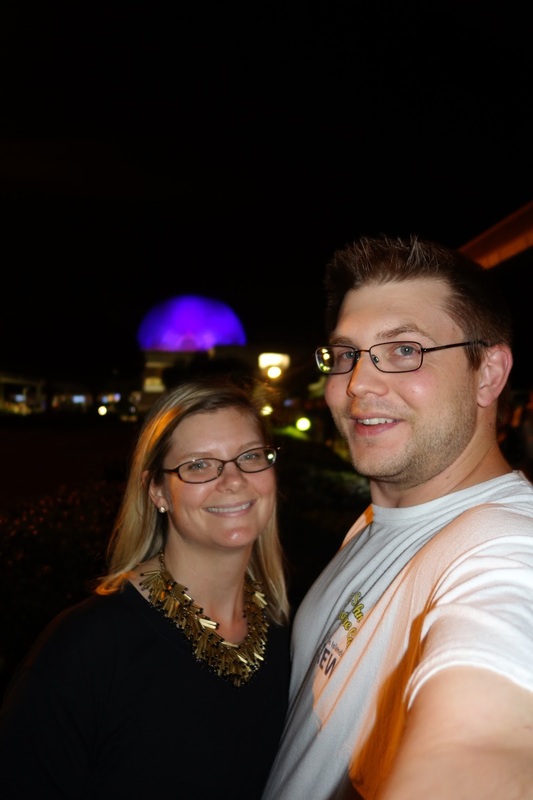 Join us as we venture into Epcot for our Epcotiversary in the UK! We parked in the main parking lot at the front of the park and strolled back into World Showcase. It was a beautiful night. Our hope was to be able to score a walk-up table at Rose & Crown, but the holiday rush was just staring up in full-swing, and it was close to Illuminations time, and Rose & Crown is one of the prime viewing locations for Illuminations with it's lagoon-side seating, so the cards were stacked against us. Sure enough, no room at the inn. Our default option was the fish and chips stand next door, but I just wasn't feelin' it. Then it dawned on me! 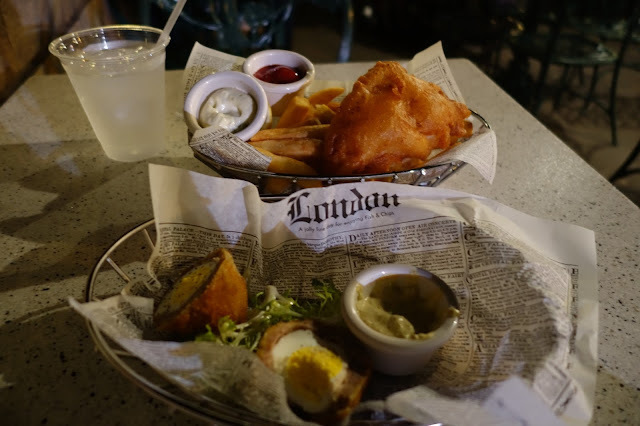 I love me a Scotch egg, and John wanted fish and chips. 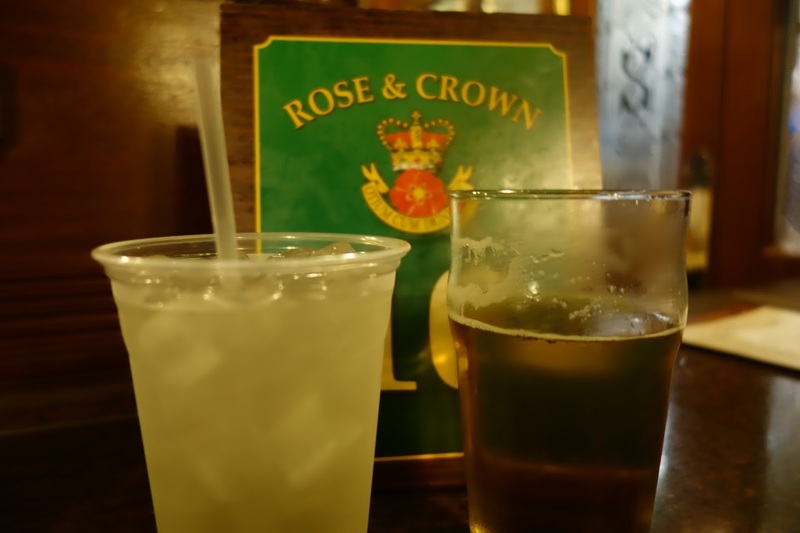 So we headed into the pub area of Rose & Crown and simply placed our food order at the bar! Bam, two birds, one stone. 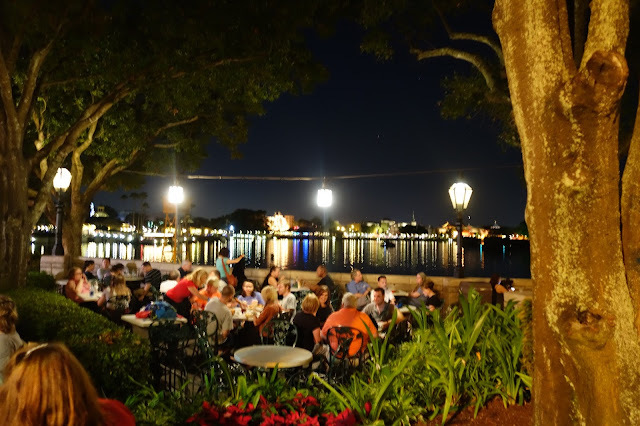 Once our food came, we took it outside to one of my favorite seating nooks in all of Epcot. Anyway, after finishing dinner, we headed around the countries to check out the special holiday dessert offerings. 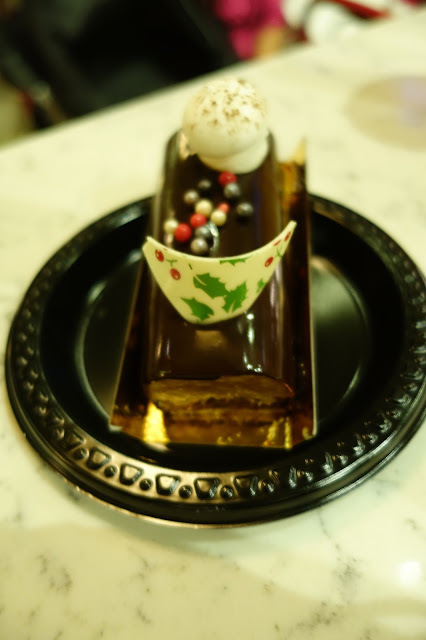 First stop was France for a Yule log. 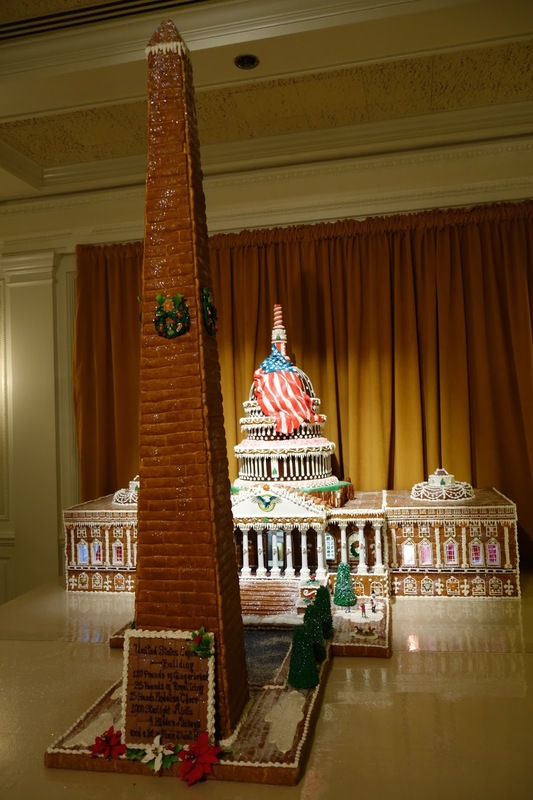 In our opinion, it looked better than it tasted. It was okay; it just had a bit of a fruity orange hint to it that we weren't expecting. I was hoping for a chocolate explosion and well, this didn't deliver. John wasn't a fan at all. 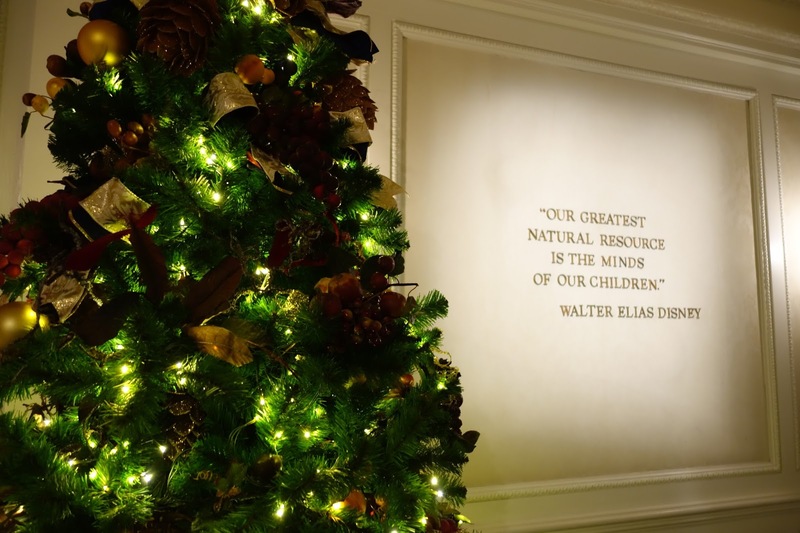 I love love LOVE this quote by Uncle Walt. 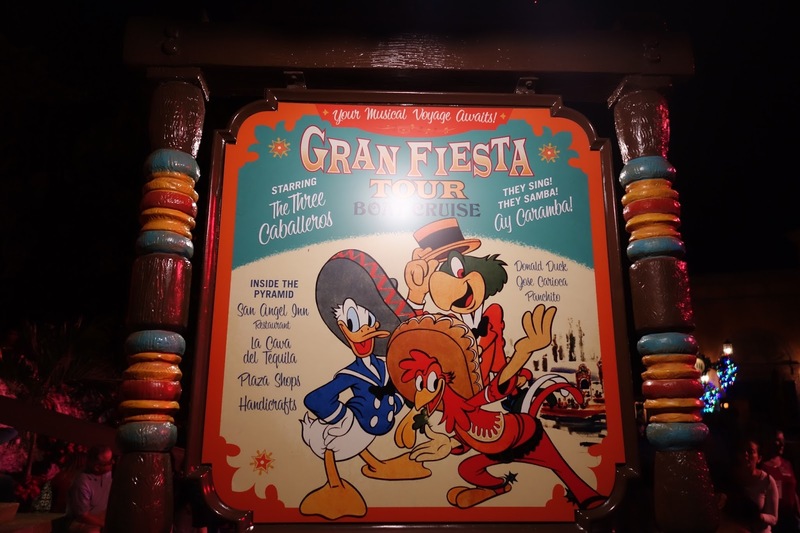 Circling around, we found ourselves in Mexico and the temple to check out the new/old Three Caballeros animatronics! In case you haven't heard, D23 helped to install these animatronics without any guest knowledge or fanfare, and boy are they awesome. Read the neat story here. After a spin on El Rio del Tiempo, we headed outside to get the holiday sweet tamale. This one was a big fat PASS! It needed more of the yummy sauce on top, because the cornmeal was a bit dry. It also needed A LOT more of the jelly filling inside. It was a work night and we're old, so we headed out. As tradition states, we took a Spaceship Earth us-ie. That's it for this month! But fear not, our next Epcotiversary is *tomorrow*, January 16th! Stay tuned for the next installation. I just realized what y'all were doing with the "Epcotiversary" thing and I LOVE it! Just the best idea. Thanks! It's been a fun way for us 'regulars' to branch out and try something new in Epcot. Thanks so much for reading! Yum, that Scotch Egg! 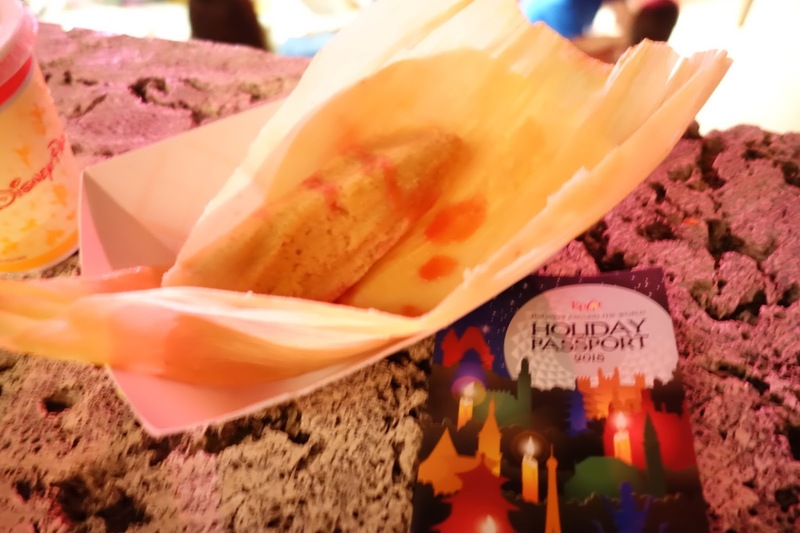 Last time I was at WDW I was splitting an order of fish & chips, and I put a vinegar packet in my back pocket and forgot about it...a few hours later it had burst open and we kept smelling this weird vinegar smell following us. Not great, haha! SUCH a funny story about the vinegar packet. Note to self- don't take vinegar to go! Although I could practically drink the stuff. Thanks for reading! I love reading about your Epcotiversary series. It's such a great idea! Rose and Crown has always been one of my favorite restaurants in Epcot. Growing up it was a tradition to go at least once on each trip. Thanks so much for reading! I love Rose and Crown too. That's a great tradition to have! Cheers.